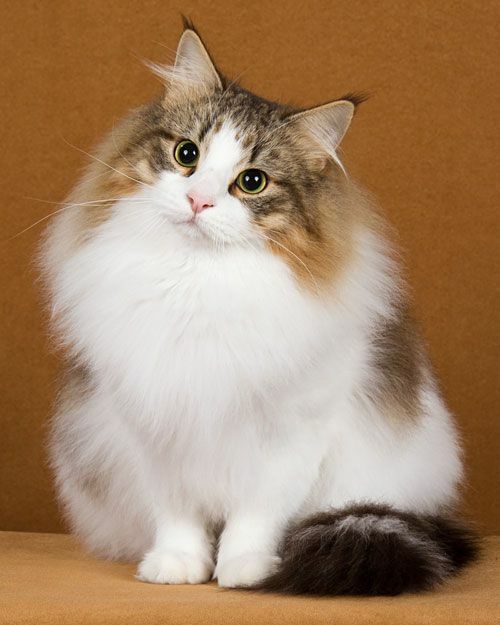 Norwegian Forest Cat is a large-sized cat breed that originates from Norway. 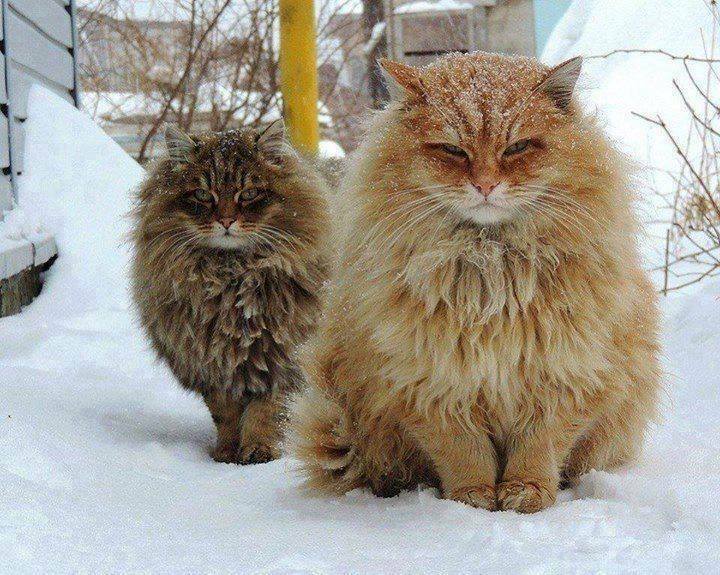 It is the official cat of Norway. 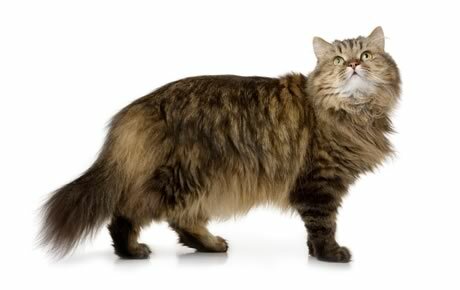 With the long thick hair coving its body, the appearance of the Norwegian Forest Cat fits its name quite well. 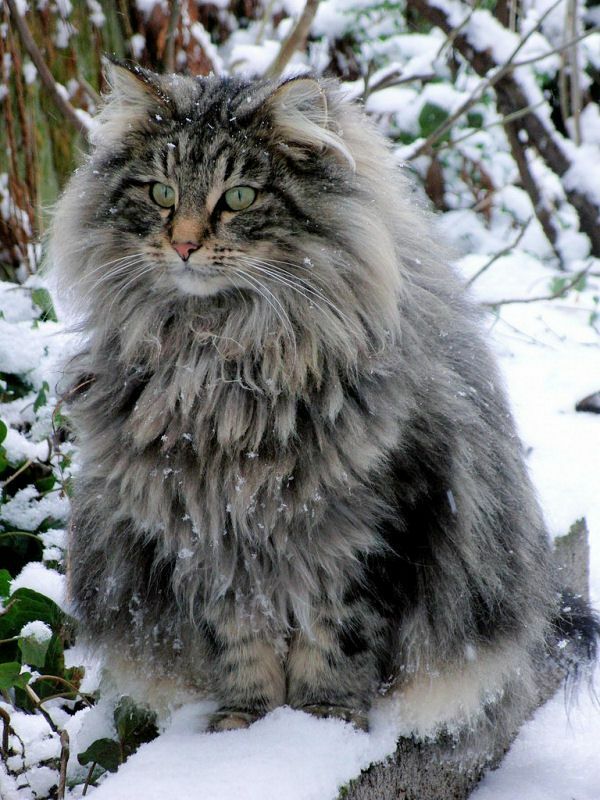 Originating in North Europe, the Norwegian Forest Cat is adapted to the cold climate and one thing particular about this furry thing is that its hair is waterproof. 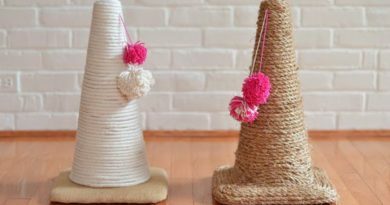 It helps to adapt the environment more easily. 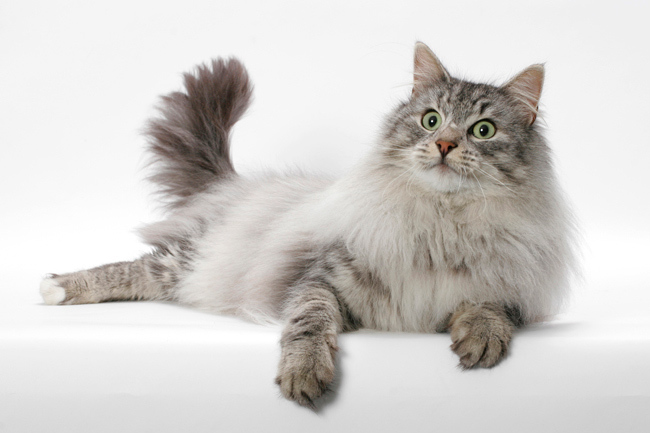 although having a rugged appearance, the Norwegian Forest Cat is a domestic cat breed. 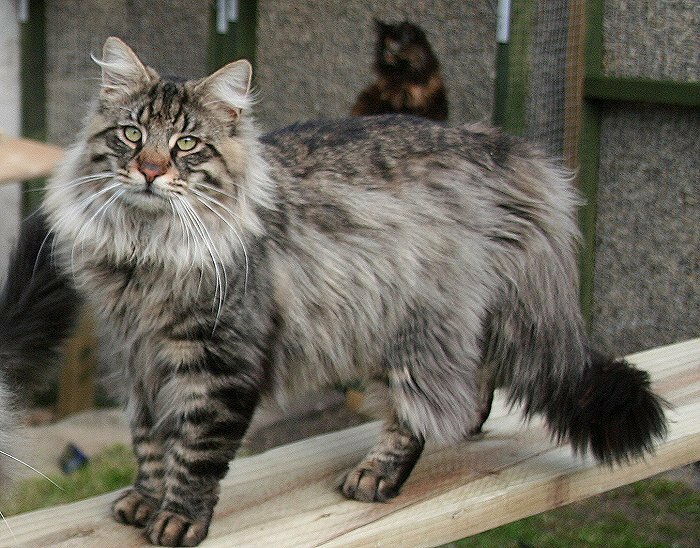 They are good at climbing, especially to high places. 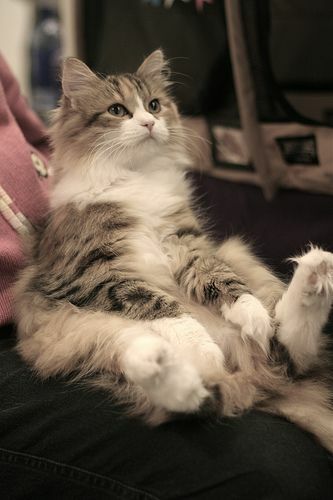 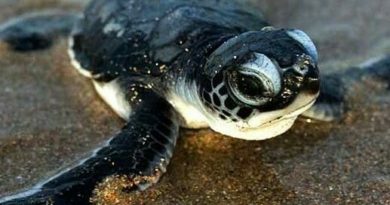 They are great with kids and other animals due to their easy-going and friendly nature. 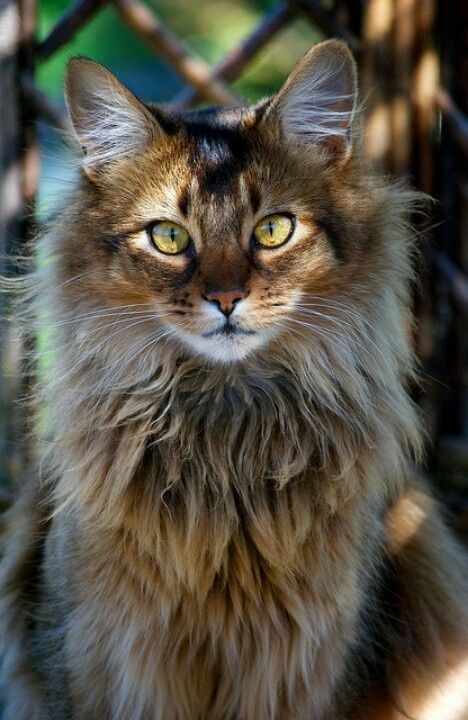 The life span of this cat breed is 14 to 16 years. 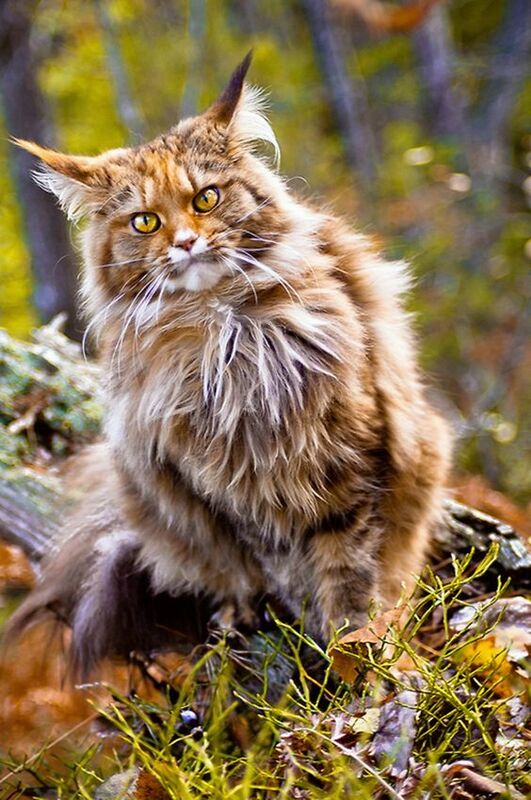 Below are some pictures about the Norwegian Forest Cat since many may know nothing about it. 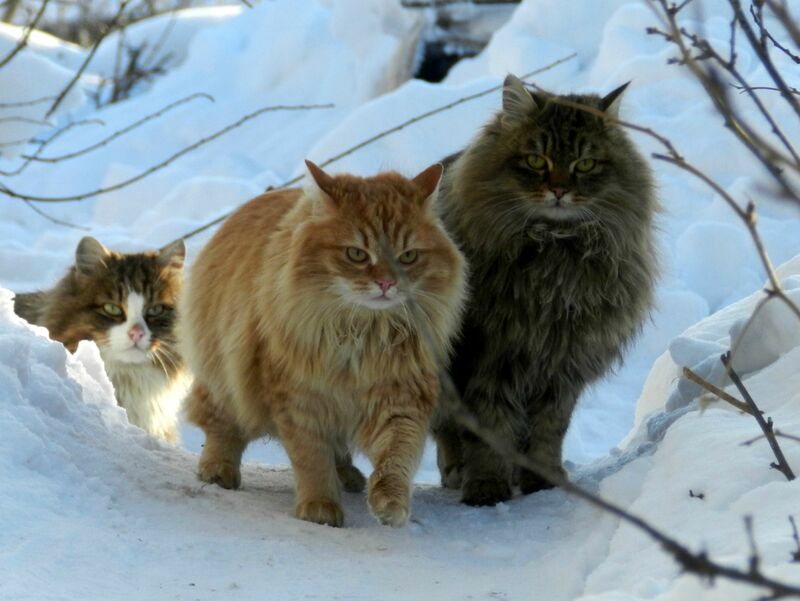 The photos of the two and three cats in the snow are of Siberian Forest / Farm cats rather than Norwegian Forest cats. 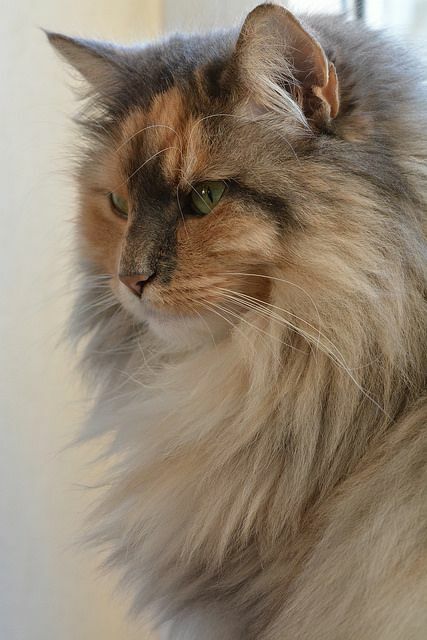 Siberians have a rounder face than Norwegians, but are similar in other respects.